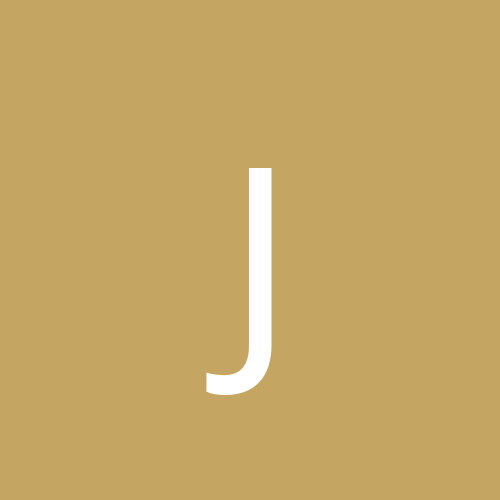 Joost posted a topic in Games, Jokes, etc. What do you wish for? I wish I wasn't going to be alone this weekend. This is a game I saw on another board. The first person states one fact about him/herself, the next states two, the next three and so on until we get to 5 facts. Then it starts over at one. The fact can be anything you choose, personal or just :I went to Wal-Mart today. Want to try it? I'll start. 1. I love purses, have lots of them, but buy another instead of re-using one. When energy levels are at minus zero and life appears pointless suggestions about exercising have the sound of one hand clipping. Yet any physical activity, even a quick walk around the block, will raise the sprits, however briefly. Choose your exercise wisely. This is an inauspicious time to enroll in an expensive health club only to find it insupportable after one hour on a bunch of machines under the direction of some perky, skinny instructor. Instead, make yourself a promise to spend a minimum of thirty minutes a day on an exercise you enjoy, be it biking, swimming, roller-skating lifting weights, playing tennis, or whatever, Anything that elevates your heart rate and gets oxygen to the brain will do. Walking a brisk mile every day, which takes only twenty minutes, is a good choice since you can do it solo and need no equipment other than determination. Immediately following each successful attempt at exercise, add a few words to your depression dairy so as to remember that it helped. This will encourage you to try again for longer and with more enthusiasm. My personal favourite is yoga, which is not just sitting around cross-legged trying to think about the infinite, When done correctly under the supervision of a good teacher, it calls for deep, controlled breathing synchronised with slow movements from one posture to another. The concentration demanded wipes the mind clean and floods the body with energy.